"I am on my phone right now and can't but will do later today"
"Dusty, it could be, right now just strung for the tuning specified in my advert. The middle strings are doubled." "It is still available FYI." using Chromebook to make YouTube videos? 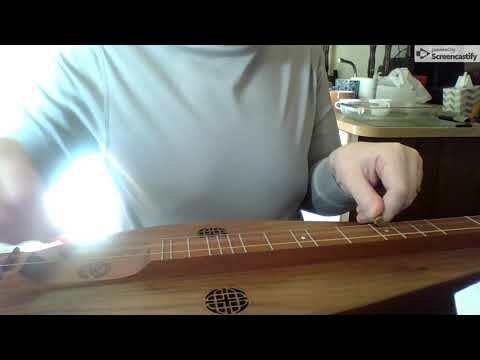 Call the tune challenge "My Country 'Tis of Thee" or "God Save the Queen"
what was your first song on the dulcimer? 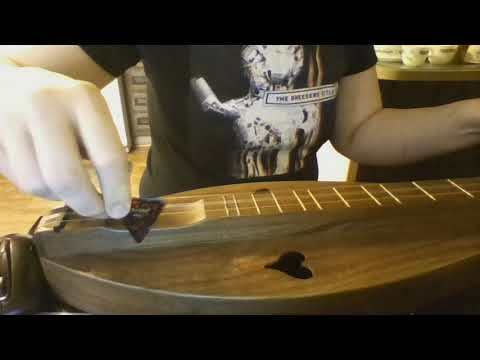 noter/drone 6 string dulcimer players? 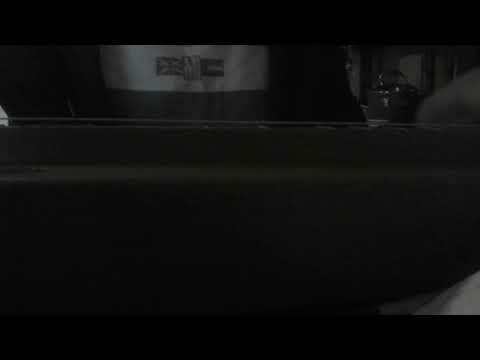 4 string equidistant Bagpipe tuning? Nice job James, and thanks for the challenge! Good to know you... Bob. Thank you for the friend request James. I am happy to be your friend! It is sure nice to have friends that have this wonderful music as a bond! My pleasure to accept James ! Hallo James,thank you very much for your comment. Hello James and welcome again to FOTMD. I enjoyed out chat last night and look forward to seeing you there often. Welcome James. Good to see you here on FOTMD. Nice dulcimer collection. We're looking forward to your participation. Best wishes. Hey James, welcome aboard. Glad ya found us. Hi James, and welcome to the world of the Friends of the Mountain Dulcimer. It's a good place to come, spend some time, learn about the dulcimer, and to meet some good people. Welcome, James, to this little corner of dulcimer heaven. Hope you enjoy it here.